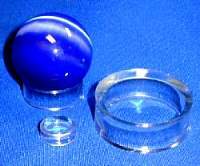 This Lapis Lazuli sphere is polished to perfection. 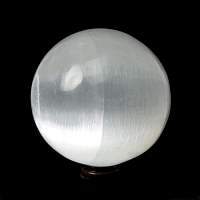 This Lapis Lazuli crystal ball can bring inner peace and freedom from negative thoughts. 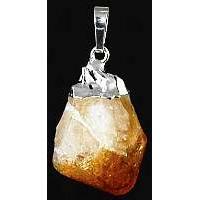 It is a stone of reflection, self knowledge and total awareness. It helps one gain clear perspective and enables personal growth. 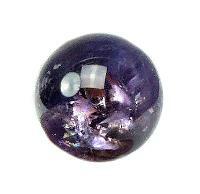 It is a stone that signifies deep power, wisdom, and inner strength. 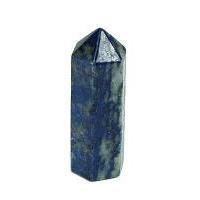 Lapis is used as an aid to deep inner journey and self-knowledge and thus assists with the uncovering of truth. 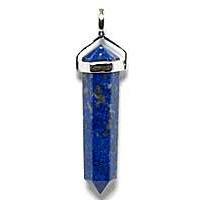 Lapis signifies the development and use of psychic abilities, higher insight, and decision making. Lapis activates the psychic centers at the third eye, allowing one to develop enhanced intuition and access to spiritual guidance. It is a stone of visionary awareness, bringing new information to the mind in images rather than words. It enhances intellectual ability, making one a better learner and teacher. Lapis is also known for opening your mind for creative use, expanding your viewpoint, and getting in contact with your inner power. 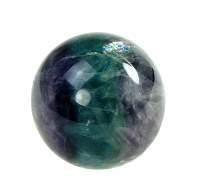 It is a stone of truth and a stimulating influence to the throat chakra and therefore assists one in both discerning and speaking the truth in all situations. 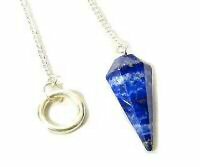 Lapis is used for meditation and can assist those in recovering memories of past lives. Lapis Lazuli is one of the gemstones for the seventh and ninth anniversary jewelry. Some traditions consider it one of the gemstones of friendship and truth. Ancient Egyptians believed that by meditating on the color of the lapis lazuli they could touch the robes of God. Physically lapis can help with emotional balancing, PMS, insomnia, dreaming, womens healing, depression, and infections. Lapis helps identify habitual thought patterns and emotions that sabotage ones healing. 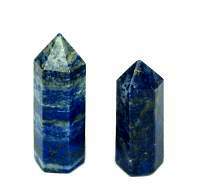 Lapis Lazuli works well with Moldavite, facilitating transformation to one's highest purpose. Lapis also harmonizes with Turquoise, Rhodochrosite, Sugilite, Chrysoprase, Pietersite, Rhodonite and Larimar. 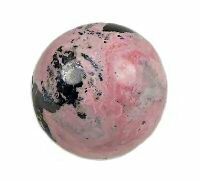 It is associated with the 3rd Eye and Throat Chakras.